YOUNGSTOWN, Ohio – Fifty-two nurses are involved in a set of mass grievances filed against Community Health System’s (CHS) Northside Medical because they were being forced by the facility to work mandatory overtime – a potentially dangerous practice that contributes heavily to nurse fatigue and nursing practice errors, that in turn jeopardizes patient care. The arbitration hearing begins Tuesday, June 2 and continues through Wednesday, June 3. Because of the potential danger to patients and nurses, fourteen years ago Youngstown General Duty Nurses Association’s (the local union who represents the Northside nurses and a constituent of the Ohio Nurses Association) membership walked out on an eighty-one day strike to prohibit mandatory overtime. Because of the 2001 strike, the contract between YGDNA and Northside Medical Center prohibits mandatory overtime. For over a decade CHS-Northside and its predecessor Forum Health adhered to this contract language. Yet, already this year CHS-Northside nurses have worked 1,497 hours of mandatory overtime. Many facilities across Ohio and the nation employ the same unsafe practice. Fortunately, sixteen states have enacted laws to regulate or restrict mandatory overtime, including Alaska, Connecticut, Illinois, Maryland, Minnesota, New Jersey, New Hampshire, New York, Oregon, Pennsylvania, Rhode Island, Texas, Washington, West Virginia, California and Missouri. Ohio currently does not have a law that restricts or bans mandatory overtime. 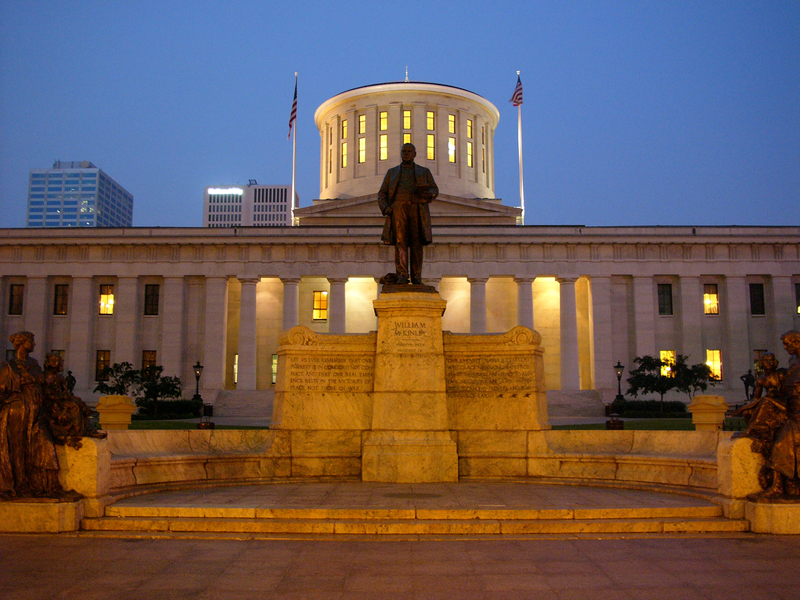 Ohio only has a Safe Staffing Law that calls upon facilities to work with nurses to develop comprehensive nurse staffing plans that are focused on evidence-based research. This week—as in its strike in 2001—YGDNA is taking proactive steps to improve patient care for the Youngstown community by stopping CHS from further violating our contract and our nurses with the unsafe and immoral use of mandatory overtime as a staffing tool. WHERE: Northside Medical Center sidewalk, along Gypsy Road. WHY: YGDNA nurses are being forced to work overtime, even though their contract prohibits the potentially dangerous practice that jeopardizes patient care. The nurses have filed a mass grievance against Northside Medical Center to end this practice once and for all. YGDNA struck over mandatory overtime in 2001. About ONA: Founded in 1904 to secure Ohio’s Nurse Practice Act, the Ohio Nurses Association has over 9,500 members and represents the voice of professional nurses in Ohio. ONA is affiliated with the American Nurses Association and American Federation of Teachers: Nurses and Health Professionals.